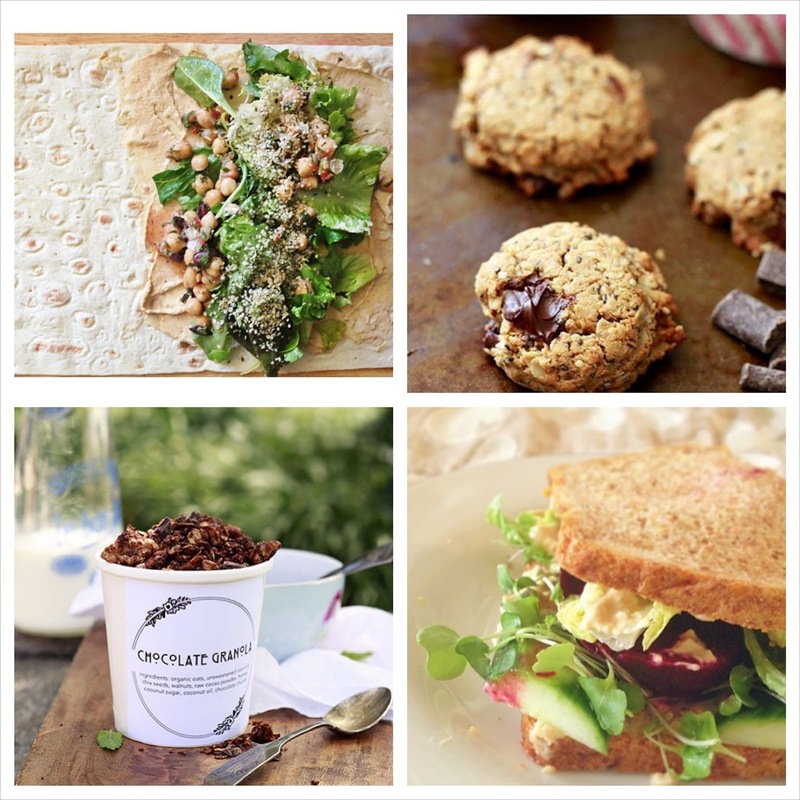 The Little Whisk & Co: My favourite cooking Instagram accounts. Today is all about food and who I like to admire over on my Instagram account. I hope that you gain some inspiration from these and make sure to cook something tasty that is bouncing with flavours. Jeanie cooks colourful and delicious looking foods that is easy for anyone. They are full of nutrients and simply want to inspire you to get a little more creative with you vegetables. Most of the recipes are vegetarian, however the majority you can adapt for you own requirements and taste. 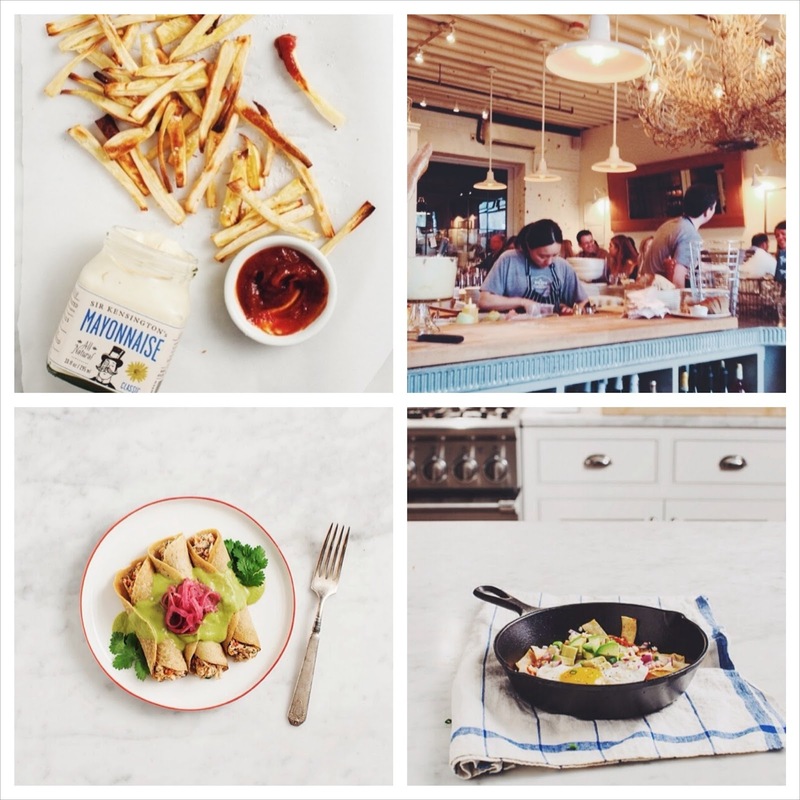 Dana and John work together to create a simple, but scrumptious and mouth watering blog. There creation is fantastic with only using minimal ingredients, one bowl or 30 minutes or less to prepare. Fast, fresh, simple, affordable and nutritious. I am currently in love with this blog and cannot wait until I cook up some of their lovely dishes and develop my own cooking skills. A Bakery & Cafe that create and feature some of the best French pastries that are made with the finest of ingredients. The patisseries are made with such kindness and pride that the end result is simply divine and always has the finest touch of detail. Marina is a mommy, wife, food blogger and author of The Yummy Mummy Cookbook that offers a healthy way of living. 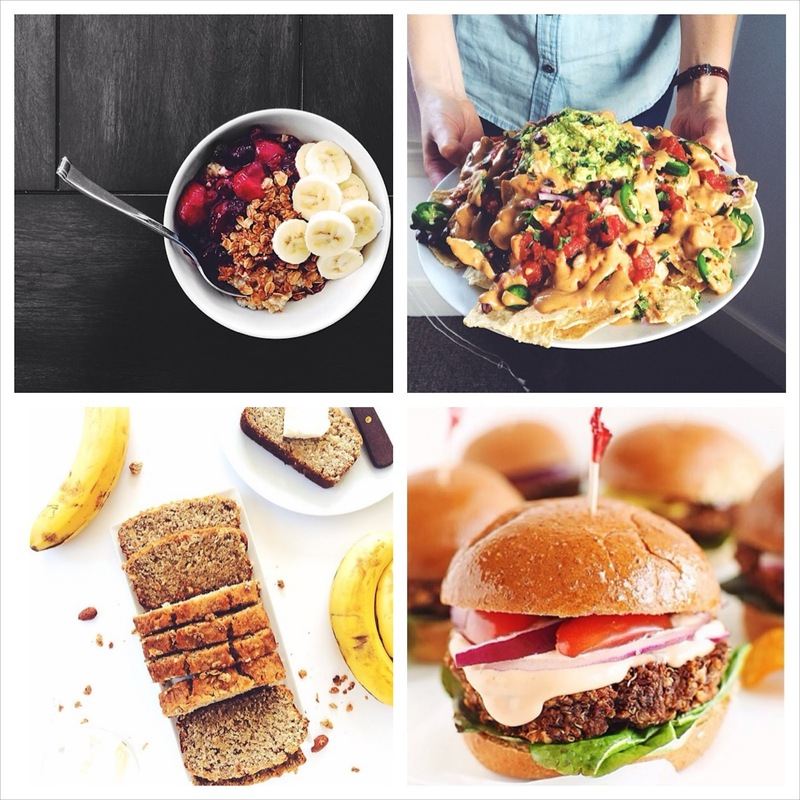 All of her recipes are filled with fresh ingredients and packed with healthy nutrients. All of her recipes are simply mouthwatering and as per any recipe easily adaptable. Marina is amazing at cooking and wants to inspire you all to increase the amount of positive foods into you lifestyle. 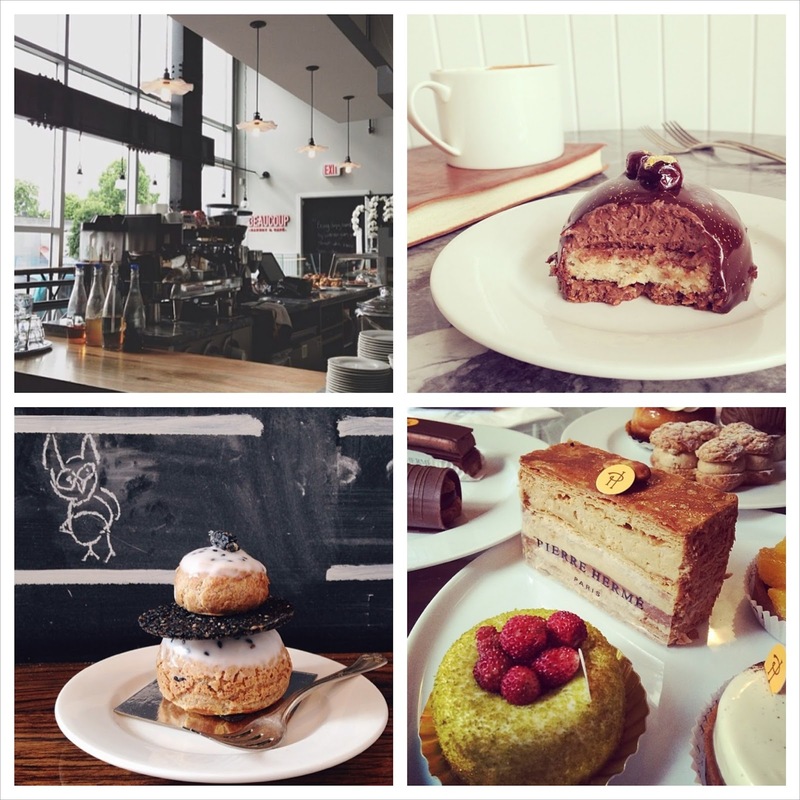 I recommend that you head on over to all of these cooking Instagram accounts and blogs to show some love, because I am sure you won't be disappointed. All of the blogs cover different tastes and the best part about the cooking world is that you do not have to follow the recipe.